Paulo Landscaping and Tree Removal, LLC. of Orange, CT is an experienced landscaping company that offers site development and excavation services to residential and commercial property owners throughout the New Haven, Milford, Madison areas of Connecticut and beyond. Maintaining the proper slope for the surface of your landscape is an integral part of reducing erosion and possessing an efficient drainage system for your property. If your landscape has a very flat surface area, it will potentially lead to water accumulating, which can eventually turn to flooding and make your beautiful lawn into a muddy swamp. Alternatively, if the slope of your landscape is too dramatic, heavy rainfall can cause erosion, which will make it very difficult for many of your plants and shrubs to develop and remain healthy. Paulo Landscaping and Tree Removal will perform a complete evaluation of your property and will determine what the best possible level of grade for your property should be. We have the machinery, experience, and man-power to remove any size rock or debris from your landscape and will develop the best possible surface for your plants or landscape masonry installations. Paulo Landscaping and Tree Removal uses modern equipment and experienced operators for each project. 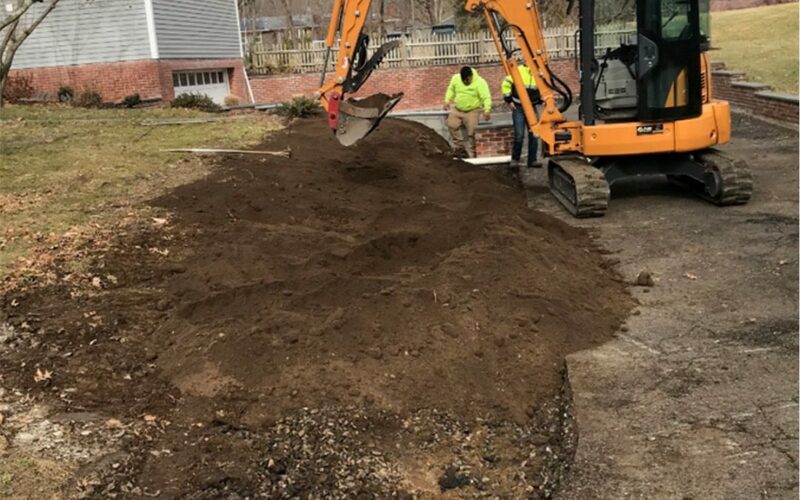 We offer a full range of excavation services for commercial and residential customers throughout the New Haven, Connecticut area. The majority of landscape construction projects begin with excavation and grading, which is a procedure that establishes a foundation for all upcoming site development. Paulo Landscaping and Tree Removal offers professional New Haven excavation services, that will allow you to successfully cultivate your landscape. We possess the necessary know-how and machinery to successfully complete your job in a timely matter. We have the capabilities to handle very large and complex commercial or residential excavation projects, as well as to help you with your minor excavation or grading requirements. 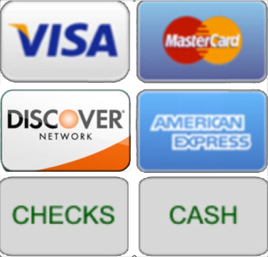 Contact us today to schedule your no-cost estimate and consultation! Paulo Landscaping and Tree Removal of Orange, Connecticut performs landscape design, landscape masonry, landscape maintenance, lawn care, snow removal, stone walkways, patios, stone walls, retainer walls, large tree removal, lawn maintenance, pruning trees and shrubs, seasonal cleanups, stump grinding and more. Our service area includes the following towns in Connecticut and surrounding areas; New Haven, East Haven, West Haven, Madison, Woodbridge, Milford, Stratford, Branford, Guilford and beyond! Contact us today for a free consultation!